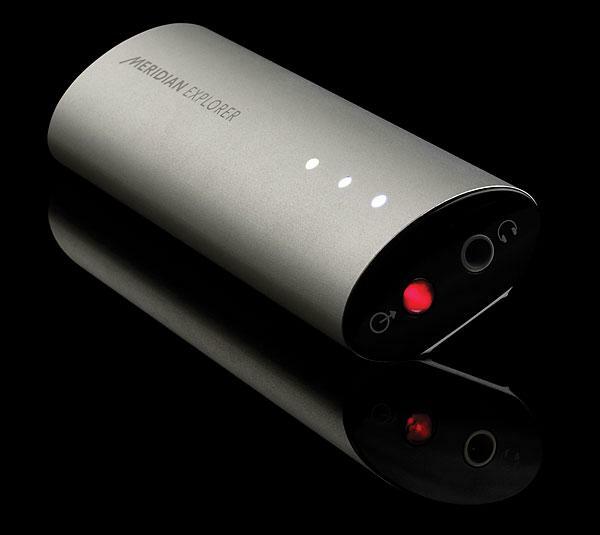 I was alerted to the new VEGA D/A processor from Chinese manufacturer AURALiC by Michael Lavorgna's rave review for our sister site AudioStream.com in April 2013: "Everything I played through the Auralic Vega was equally wow-inducing. Everything. . . . Music I've heard hundreds of times was presented with a crisp, clean, and delicate clarity that was simply uncanny and made things old, new again. . . . Its ability to turn music reproduction into an engaging and thrilling musical experience is simply stunning." I totally called this one. 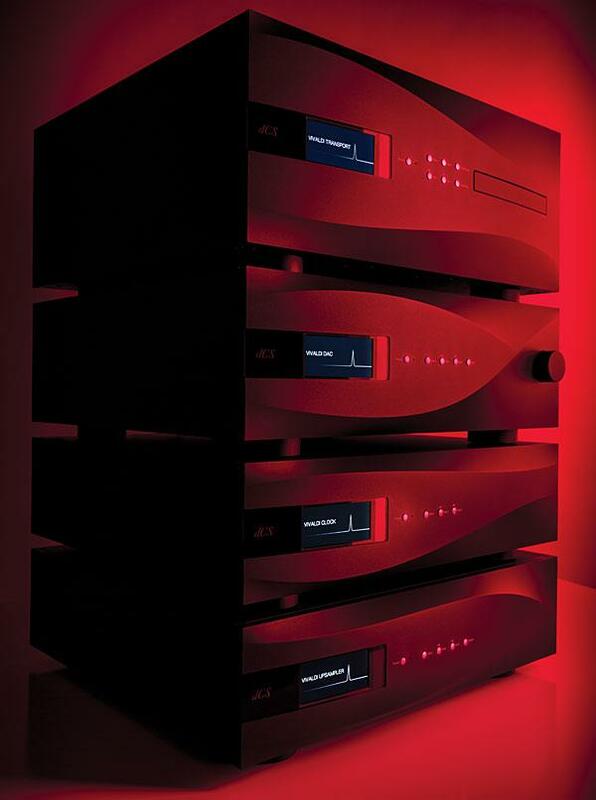 In 2007, I spent time with Bel Canto Design's e.One DAC3 D/A processor. 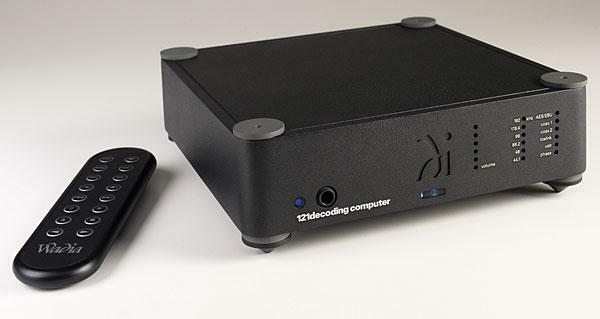 In his review of the DAC3 in the November 2007 issue, John Atkinson quoted my comparison of it with the Benchmark DAC1, which I called "the Swiss army knife of audio" and "one of the only future-proof source components you can buy these days." In more than 37 years of working at audio magazines, I have never reviewed an Electrocompaniet product. With this review of the company's ECD 2 digital/analog processor, which costs a dollar short of $3100, that streak of inattention has come to an end. 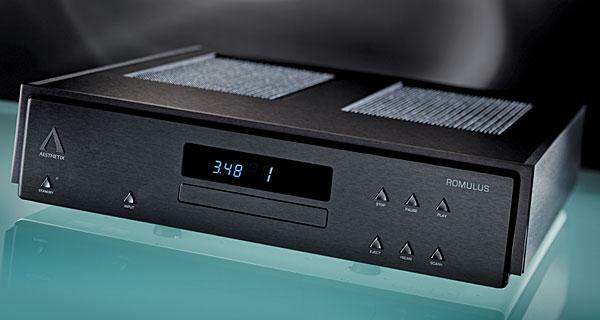 Now entering its fourth decade, the Compact Disc player seems to have reached a stage of maturity where the best models within a given price range will sound pretty much alike. The technology of the Compact Disc itself is set, its possibilities and limitations are well understood; and the designers of CD players who figure out how to stretch the former and finesse the latter wind up at about the same sonic place (again, for the same price), even if they've taken different routes to get there. John Stronczer, Bel Canto Design's technical spark plug, meets my definition of an electronics renaissance man, ranging as he does from designing single-ended amps that glow in the dark (the Orfeo) to digital processors (the Aida). Actually, digital circuitry is one of John's specialties, dating back to his days at Honeywell. 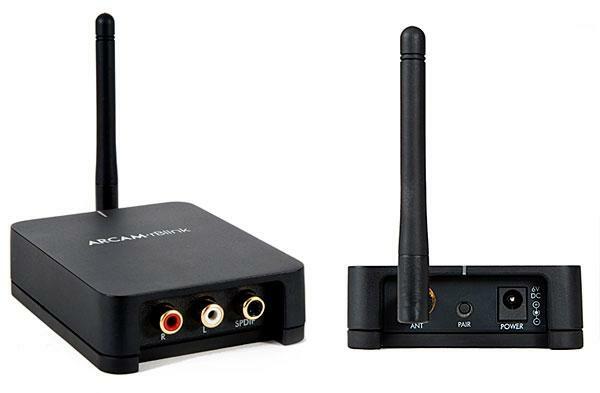 For the audiophile modernist, a DAC with volume control is the straightest path between the music server or network stream and your amp and speakers. If you've fully embraced networked audio, there's no need for fussy preamps with their analog inputs, analog volume controls, and [gasp!] phono stages. 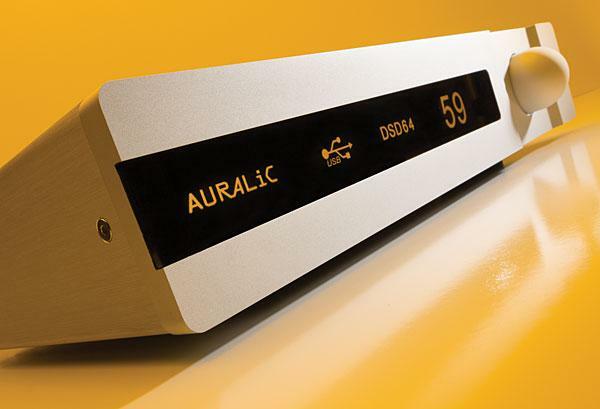 Find a digital source, a DAC with volume, and go.